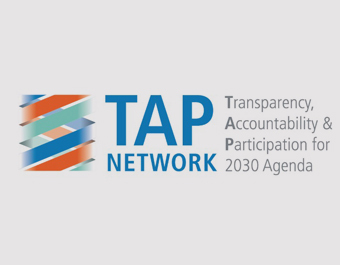 This toolkit is developed to support national governments in the monitoring and reporting on the Sustainable Development Goals. It brings together the collective experience of United Nations entities—the funds, programmes, agencies, regional commissions and other parts of the UN Development System—in a single, easy to access page. This toolkit is a ‘live’ document that will be updated continuously as new resources become available. Rooted in over five years of research involving 18,000 business leaders and 17 expert panels, the Explorer guides you through hundreds of sustainable solutions and market opportunities which address the SDGs (Sustainable Development Goals). 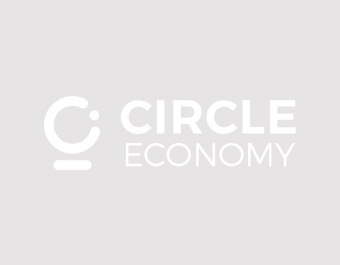 The Global Opportunity Explorer is a joint project of Sustainia, DNV GL and the UN Global Compact, created on the conviction that the SDGs offer a myriad of business opportunities with great value to companies, society and the environment. 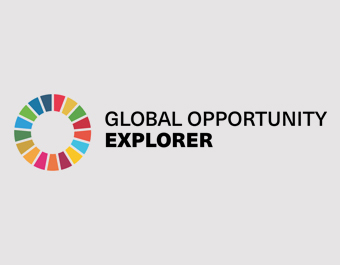 Aside from mapping a world of cutting-edge innovation and new markets, the Explorer aims to help business leaders, entrepreneurs and investors connect with new partners, projects and markets to foster more partnerships for the SDGs and a greener and fairer world by 2030. The UN Development Programme recognizes that bridging the massive gap in adaptation financing will require significant private sector investment and engagement, and is committed to working with the private sector to address the deficit in adaptation finance. Recent cost estimates associated with adapting to climate change risks are two to three times higher than available international public finance for adaptation. According to the Adaptation Finance Gap Report, the international public finance available for climate change adaptation in 2014 was US$23 billion. Looking ahead, by 2030 it is estimated that adaptation costs will range between US$140-300 billion per year. Even with a large increase in public sector contributions, the volume of finance required to support adaptation in developing countries is far beyond what most expect public finance will be able to contribute. Greater engagement with the private sector is at the forefront of UNDP’s recent adaptation initiatives, with a range of financial and non-financial instruments being used to facilitate enhanced private investment to manage the risks associated with climate change. 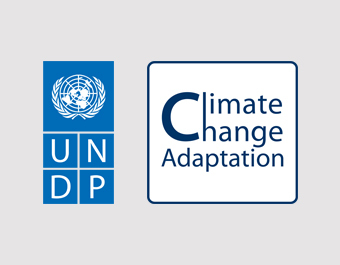 UNDP’s climate change adaptation work with the private sector is organized around the “3 Cs” framework that also informs overall UNDP engagement with the private sector – Convening, Catalyzing & Capitalizing. 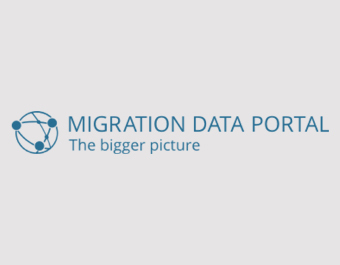 The Global Migration Data Portal Tools Section provides a searchable database that supports the efforts to improve the quality, reliability, availability and comparability of migration data. The resources offer guidance and recommendations for enhancing all stages in the production of migration statistics, including the collection, analysis and sharing of migration data. The collection, analysis and sharing of migration data. Censuses, surveys, administrative records and innovative sources of migration data. Migration data on a variety of migration themes, including environment, health, integration and remittances. Monitoring progress towards the SDGs. The toolkit is designed to enable parliamentarians to identify good practices, gaps, opportunities and lessons learned. That will equip parliamentarians to effectively institutionalize the new agenda and mainstream the various goals into the legislative process. The toolkit is not prescriptive. It has been designed to be relevant to all parliaments, whatever their political system and stage of development. 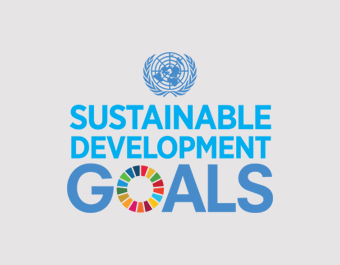 Self-assessment is a method that parliaments can use to start their own process of internal benchmarking and to assess their state of preparedness for engagement with the SDGs. 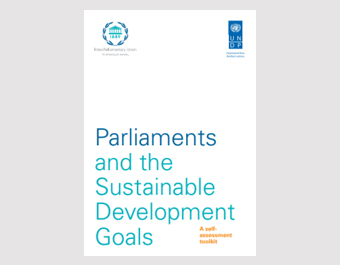 The conclusions of the self-assessment should allow parliaments to set priorities for reform in order to strengthen their response to the SDGs. The ultimate objective is to ensure that parliaments are ft for purpose to play a full role in realizing the 2030 Agenda. identify additional strategies, mechanisms and partnerships to support implementation of the SDGs more effectively. 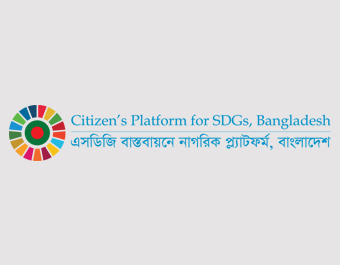 The Platform will provide an opportunity to track the progress of SDG delivery; sensitise policymakers towards challenges in implementation; bring transparency in the implementation process; and, facilitate exchange of information and coordination among all those working on the SDGs in Bangladesh. The Platform will also facilitate relevant stakeholders to work for the poor and marginalised e.g. ethnic groups, physically challenged etc., particularly for achieving SDG 16. Working with national governments to support planning and implementation of Goal 16; Supporting national follow-up and monitoring for Goal 16; Working with international processes and various other stakeholders; Case studies for successful advocacy by civil society organizations on Goal 16 issues.